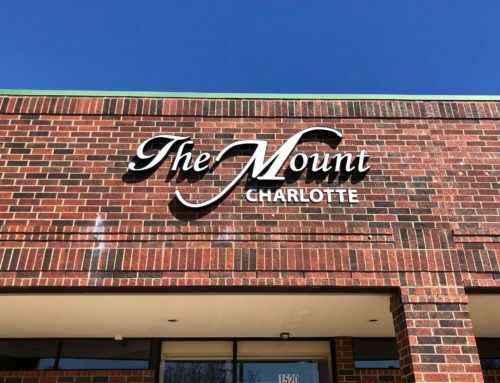 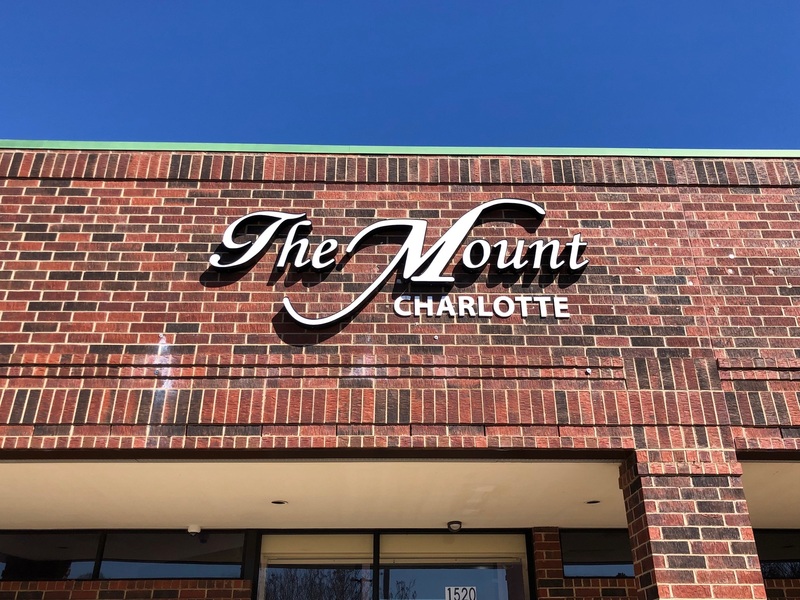 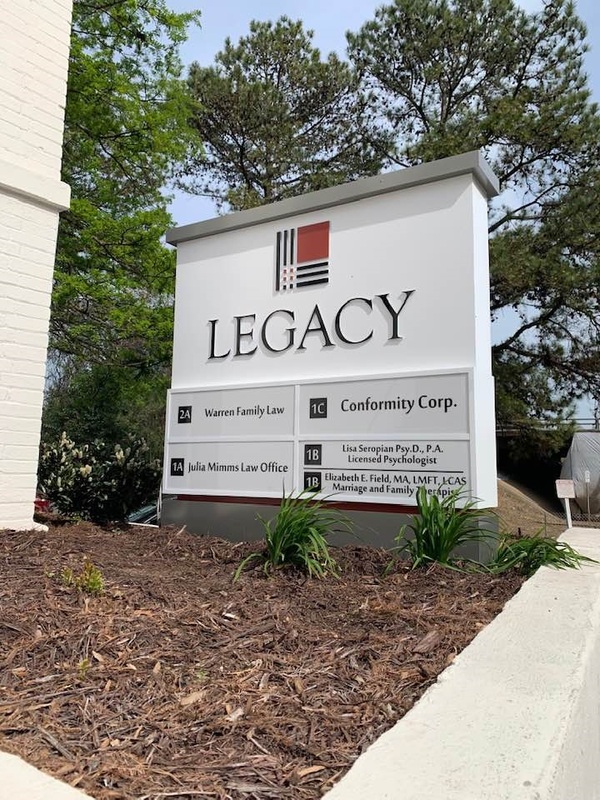 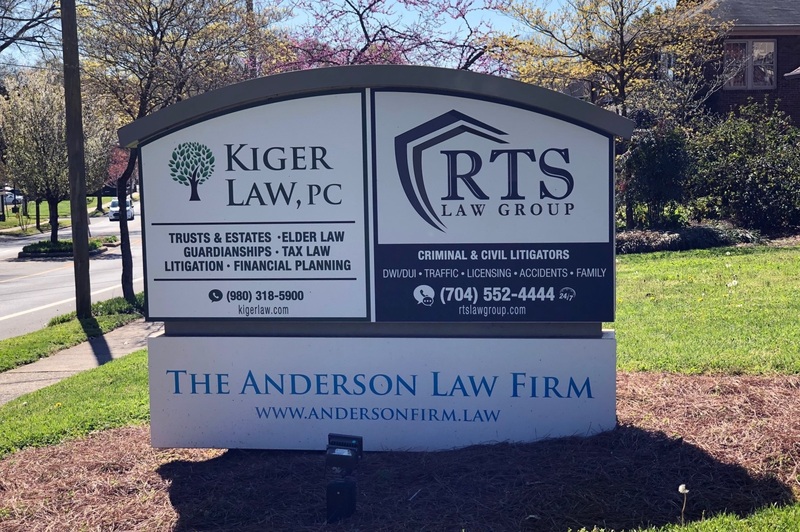 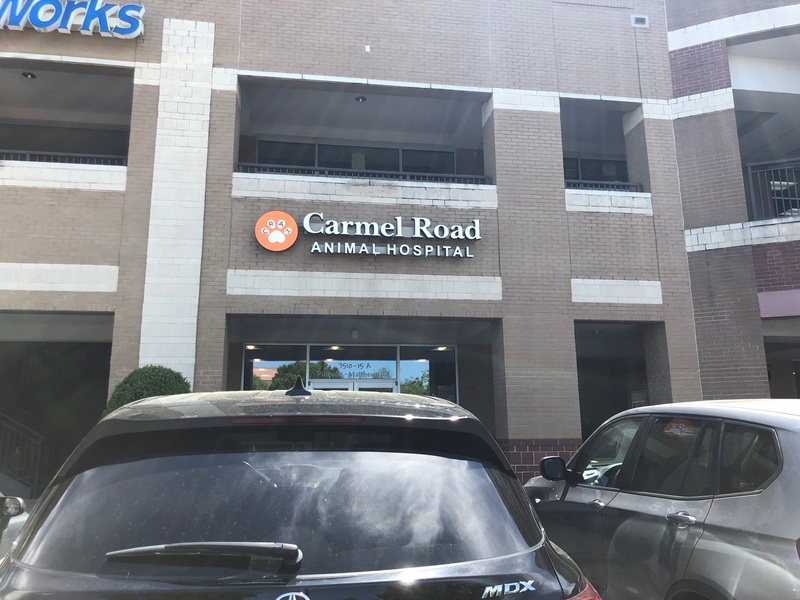 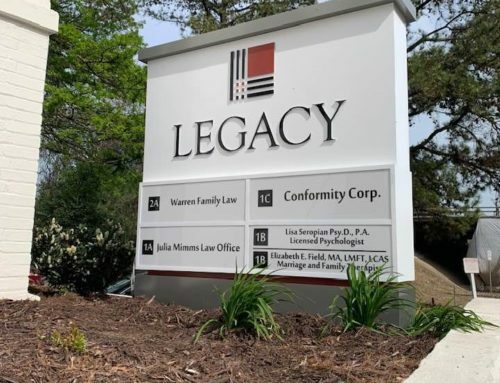 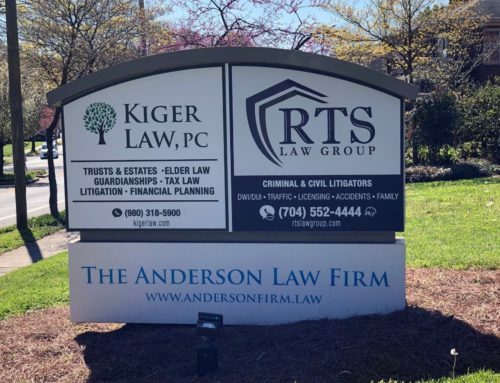 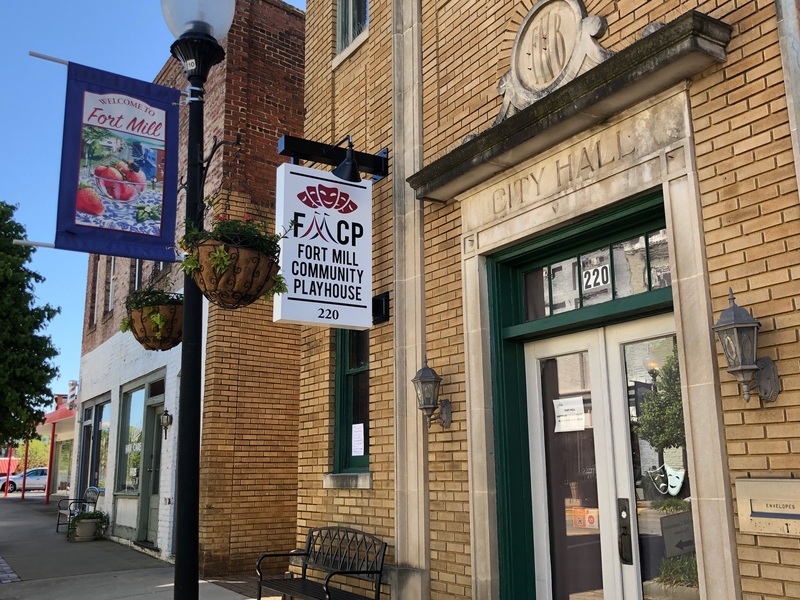 Home/Building Signs, Dimensional Letters, Exterior Signs, Office Signs, Signs Charlotte/Exterior Signage for Local Office! 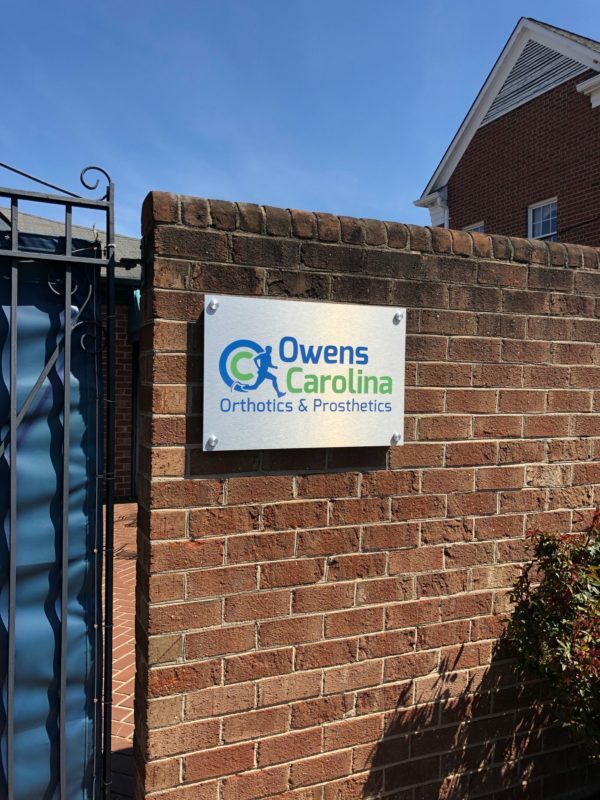 Check out this Exterior Signage Package for Owens Carolina Orthotics & Prosthetics of Midtown Charlotte, custom made by JC Signs! 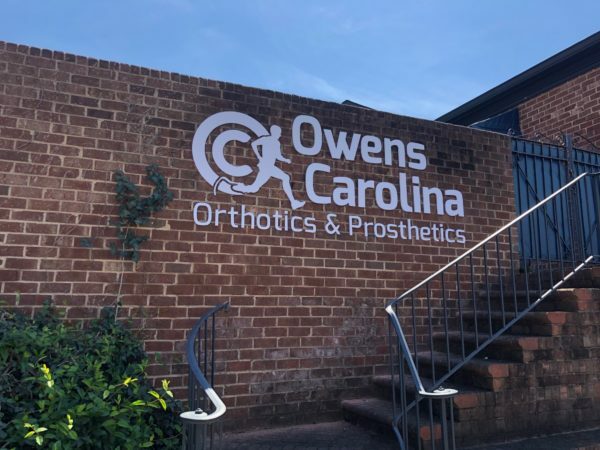 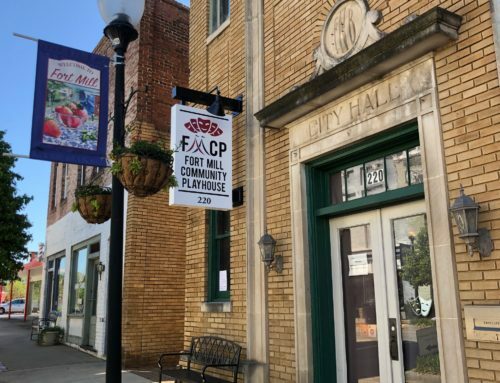 You’ve got Acrylic Letters on the Building Wall, as well as other Exterior Signage on the premises to help people navigate and identify the location! 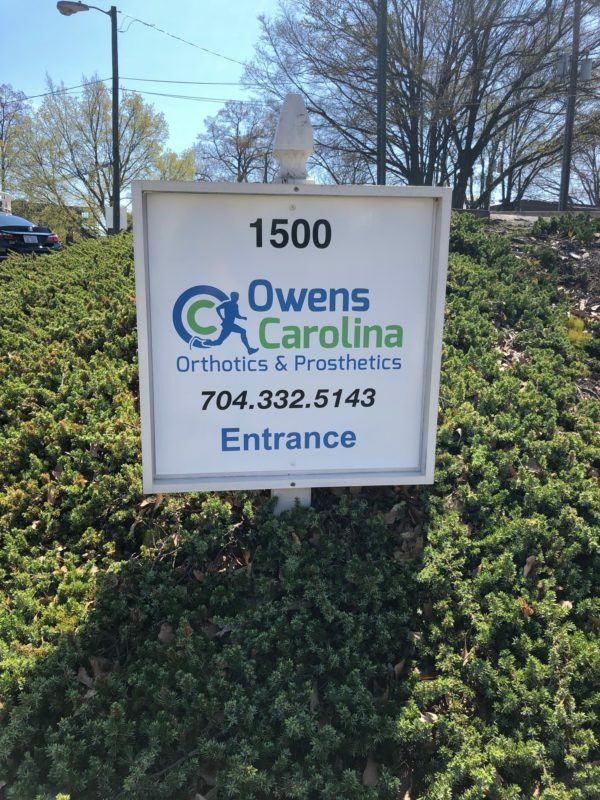 This is the second office location that we’ve helped Owens with on Signage. 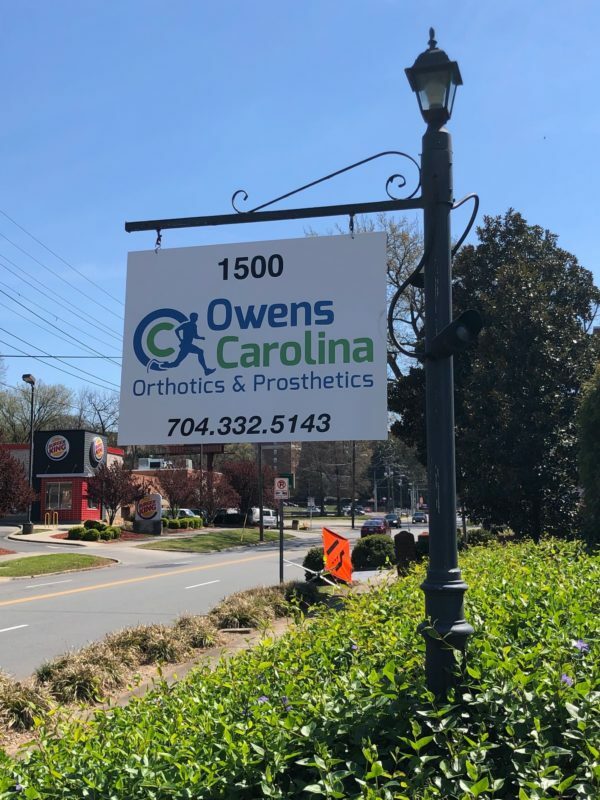 We love return Customers, it means we must be doing something right!